Custom Mobile App Development: iOS | Apple App Store | Chetu, Inc. Enable on-demand access to your brands by creating custom enterprise solutions for Apple app store downloads. Our end-to-end iOS app development services include specialized UI/UX designs, robust back-end programming and suites of integration and migration solutions. We ensure deployments to the Apple app store are fast and painless. We also offer specialized maintenance, QA and re-engineering of iOS app development solutions. We develop, maintain and improve iOS apps that take full advantage of the latest operating system and device features (including camera functionality, notifications, NFC processing, geo-location and more). Our iOS app store developers are experts with Objective-C and Swift, as well as programming tools like XCode, Cocoa APIs, and Code Runner. Let us build you a mobile application optimized for attracting new customers, engaging users and flourishing in the App Store. We have experience building a variety of app store iPhone and iPad apps in genres as diverse as e-commerce (with Apple Pay functionality), customer engagement (wearable technology), social media and mobile games (VR-AR/MR). Integrating new technologies and solutions into a company's workflow can be disruptive if not handled carefully. 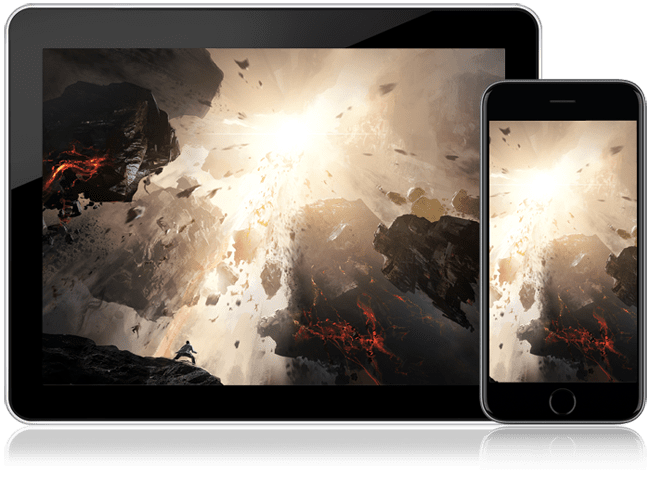 Chetu custom-builds enterprise-class mobile iOS apps that offer the same functionality as their desktop counterparts, and can be effortlessly incorporated into your business using Objective-C, Swift and CoCoa for example within Apple frameworks. In addition to being specialists in iOS development, Chetu is a custom application development company that boasts of a talent pool of programmers with years of experience providing IT solutions using specific technologies. These include self-service, VR-AR/MR, blockchain, AI and several others. Whether you're in the formative stages of planning your customize app development or already have some rudimentary wireframing, we'll work with you to create an app development roadmap with using timelines, API functionality expectations and performance requirements. We boast of a deep talent pool of front- and back-end programmers, database engineers, UI/UX designers and QA experts. Our iOS app developers are specialists in their respective skillsets and know how to work together (using agile or waterfall methodologies) to provide a seamless, transparent mobile software development experience. After deploying your customized solution to the Apple App Store or your IT infrastructure, our mobile app development company also offers continuous maintenance and upkeep solutions services. We can add functions and improve scalability for existing apps, in addition to providing necessary upgrades when Apple updates their platform or releases a new device. Drop us a line or give us ring about Custom Mobile App Development: iOS (Apple). We love to hear from you and are happy to answer any questions.